[17-01-2016] – Beer and Sausage Festival coming up, 5th to 7th February. [ 30-10-2015 ] – Live music Friday 30th October 2015 with Psycho Delia. 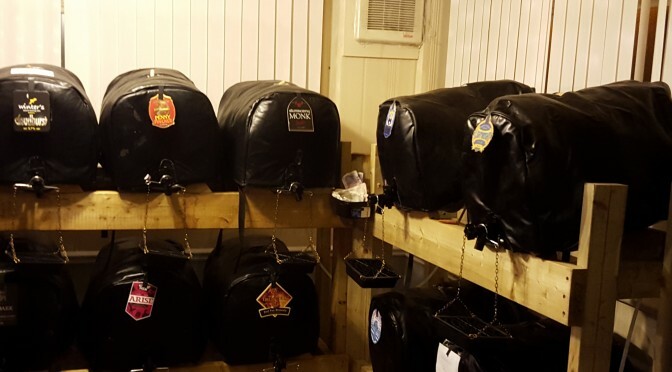 [ 16-10-2015 ] – Friday 16th to Sunday 18th October 2015 – Our new Beer and Pies Festival, 20 plus Ales and Ciders and several locally brewed Lagers, plus, of course, lots of pies! !